The new soundtrack for the film Insurgent has been released, and it’s a pretty varied bag of goodness. The title track is by the French electronic band M83 and features the vocals of the Haim sisters. 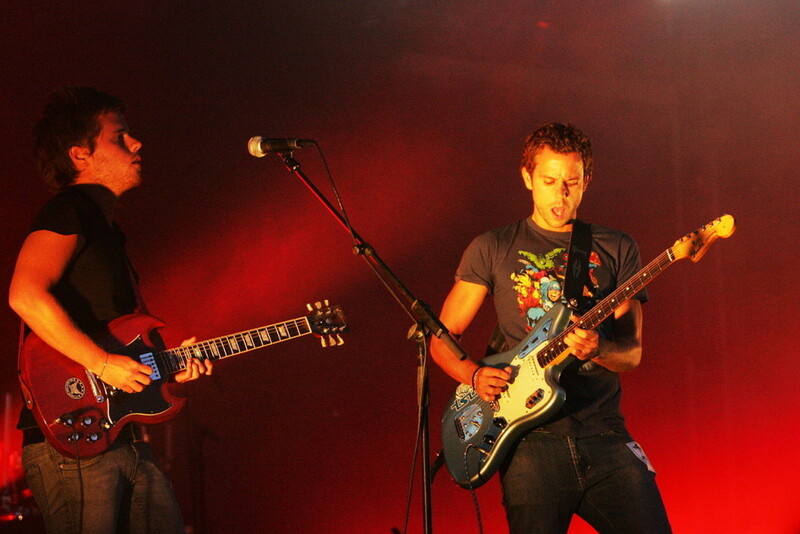 M83 has been included in several previous film soundtracks, including the sci-fi film Oblivion among them. The synth-y beds and creamy environments really lend themselves to visuals, and this new title track is no exception. The track is titled “Holes in the Sky“, and gives the listener a full 2 minutes of slow and sparse build up from the start. It’s a lazy comfortable flight that feels like traveling by slow blimp through a cloud spotted sky, without giving any real sense of direction at first. Once the rhythm and drums kick in, you’re feeling supported and buoyant by with the familiar combination of electronica and drum tracks, but with an added sense of indie-pop courtesy of the Haim sisters (Este, Danielle and Alana Haim) soaring vocals. Much more silky smooth than on their own work, the vocals are the connection to both the film concepts and serve as a bridge to the listener’s state of mind. Lyrics like “Hands to the Sky, I am a dreamer, we built the hole, we are believers…” are sure to conjure some deeper thinking. They are supported by the sheer amount of open space in the track that lets the mind wander as the waves of synth feeling washes over you. The Insurgent soundtrack’s film is out March 20th, and the soundtrack also features more interesting work by other artists.